Since I have graduated, I’ve been trying to keep a steady production of sketches and paintings, but it can be quite difficult at times. 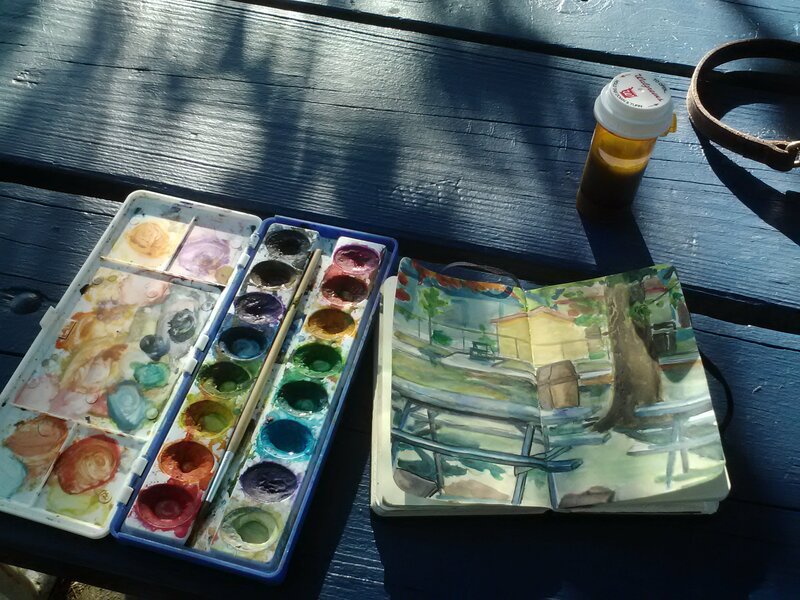 About a week ago, I decided to go to the park and do some sketching from life and I enjoyed it so much, I’m hoping it will become a regular thing. So keep an eye on my blog and the sketchbook tab to see what I’m working on!